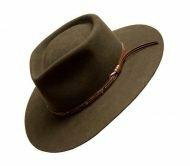 Made with Wool or Fur Felt this hat has a 6″ crown and standard brim of 2 ¼”. The hatband is 1 ½” grosgrain with a bow and bound with a matching edge. 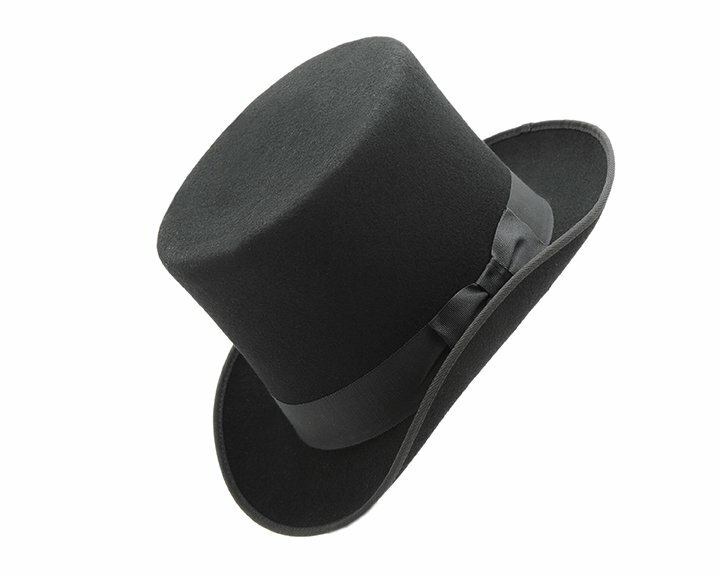 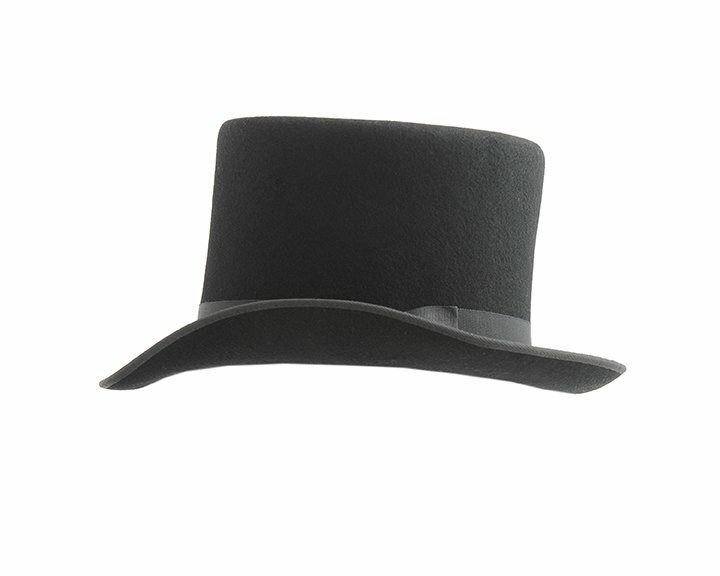 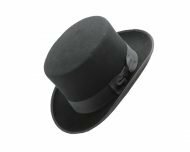 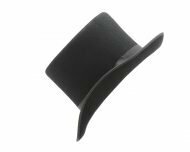 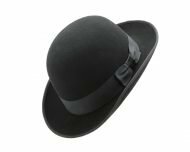 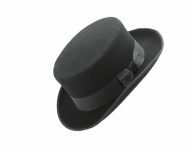 A top hat is a tall, flat-crowned, broad-brimmed hat, worn by men from the latter part of the 18th to the middle of the 20th century. It was not until 1850 that the top hat really took off when Prince Albert starting wearing it in public and it became the fashion rage.